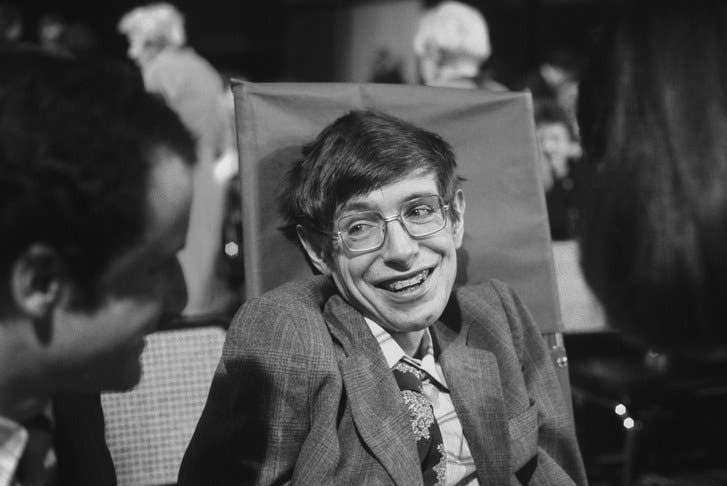 Professor Stephen Hawking, the theoretical physicist hailed as one of the most brilliant scientists of the modern age, had genuine anxieties. Thus, intelligence does not necessarily reject fear. Hawking had one fear in particular which deserves noting, namely humanity’s encounter with advanced alien life. Several of the late physicist’s theories have been shown to be quite accurate and are widely accepted in the scientific community. When he spoke (through his speech synthesizer) people gave ear and were attentive. Like any man, he too had his faults both public and personal. But simply because the man has passed away, does not mean we should disregard what he did and said during his time on Earth. He made numerous predictions about the present and future problems that the human race faces, involving issues such as overpopulation and artificial intelligence. Perhaps one of his most intriguing and logically-stated beliefs was a concern for detrimental interaction between human beings and extraterrestrial beings. Unlike astrophysicist Carl Sagan, who was rather optimistic about extraterrestrial contact, Hawking worried about the effects such contact might have on our race, even though the Professor assisted in founding projects to seek intelligent alien organisms. Some may fear aliens as they are depicted in sci-fi and horror stories: ugly creatures capable of taking over human beings and using them as their hosts. The physical appearance of hypothetical aliens is not what alarmed Stephen Hawking. It was something a bit more sinister. In short, he apparently was cautious of entertaining alien contact because of the possibility that intelligent alien civilizations may want to dominate our race. They might do this either by enslaving people or slaughtering them, or both. He has related these concerns publicly as early as 2010. In 2016, he speculated that if Earth received a signal of alien origins “we should be wary of answering back.” He further argued this point by employing historical references. “Meeting an advanced civilization could be like Native Americans encountering Columbus,” he said. “That didn’t turn out so well.” Sometime in the future, if we’re not cautious in the search for alien life, humans might rue ignoring Stephen Hawking’s worries about extraterrestrials.